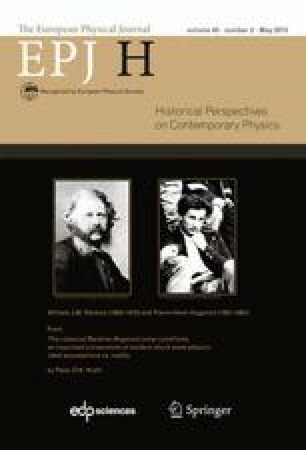 A comparative study is undertaken that brings to light the two different methods of how to treat the many-body problem in quantum field theory. The two main researchers who published the first versions of how to quantize a many-body assembly were P. Jordan and P.A.M. Dirac. What they understood by the so-called “second quantization” will be the subject of the paper. We will argue that it is Jordan’s field operator approach that until now constitutes the basis of any work in quantum field theory.